The entire frame and fork of the rather bright orange Bish Bash Bosh is made with Toray T800 carbon fiber, and it features mudguard mounts and internal routing for Di2 compatibility. The fork and stays on the bike also have enough space for 40mm tyres, and that’s just what ships with this bike: WTB Nano 40c TCS rubber! Thru-axles in front and back, hydraulic disc brakes, and a comfortable riding position have us confident this rig will be a wise weapon on that rough terrain. 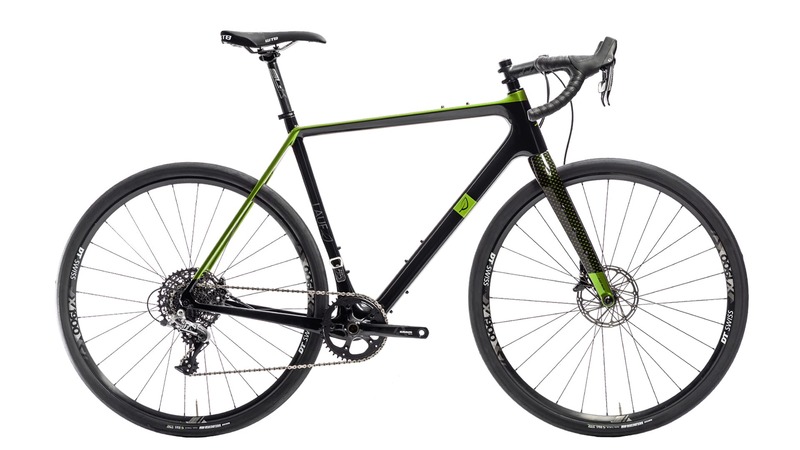 We’ll be spending the next several weeks bishing, bashing and boshing this bike all over the horrible roads and trails around Belgium, and finally finishing up with the 200 kilometers of off-road suffering known as the Dirty Reiver in April. Stay tuned for a full-on Rated review in a couple of months. In the meantime, please leave a comment about what, particularly, you’d like to know about the On-One Bish Bash Bosh, or see us pay attention to in the final review. One thing I’d like to know is if there’s much (any?) cable rattle from the internal routing? I find it pretty annoying, especially after a long day in the saddle. Also, are those rack/guard mounts I see at the back? I took it over a cobble stone section yesterday, and didn’t notice anything too annoying, but I’ll keep it in mind for future rides. And yes…those are mounts back there! I’d say it can replace rugby for you. 🙂 Though I’ve not really ridden any other PX bikes for comparison. It does give a nice, upright riding position, which I like. Comfortable. What would be the the widest possible tire on a 650B rim? This full rated review will go live this week. Thanks! im looking forward to the review! i have my bike in the mail to me! 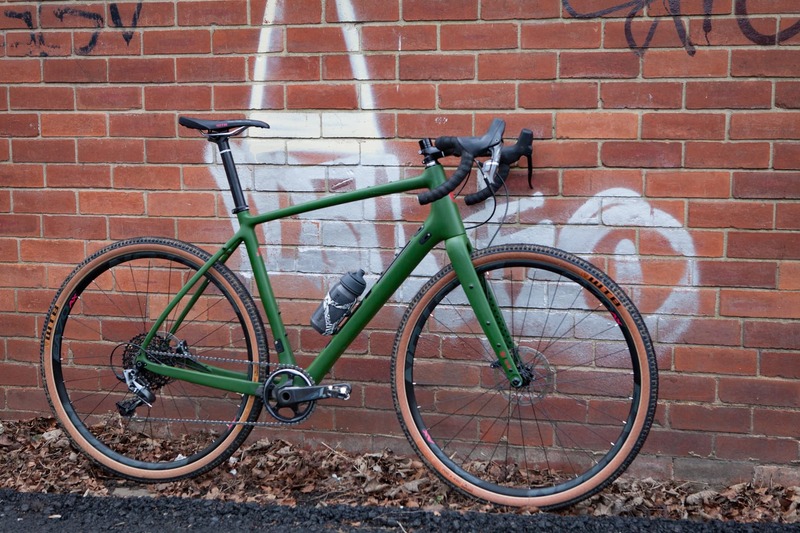 The biggest reason i know i will like this bike, before i even have, is the slopping top tube and I hope you will give this the respect it deserves. Im stunned how this gets overlooked as anything more than some kind of cosmetic racy-look. Even with a compact road bike i ride now I polish the top tube with my knees and this time its very noticeable and in just a year my very slopping planetx carbon is no longer matte finish. i bet you polish your tube too! i mean you bike. I see no good point to a cyclocross bike having a high top tube other than tradition! its not that hard to pick up a bike in a cyclocross race with a slopping top tube, if you insist this is at all worth thinking about. 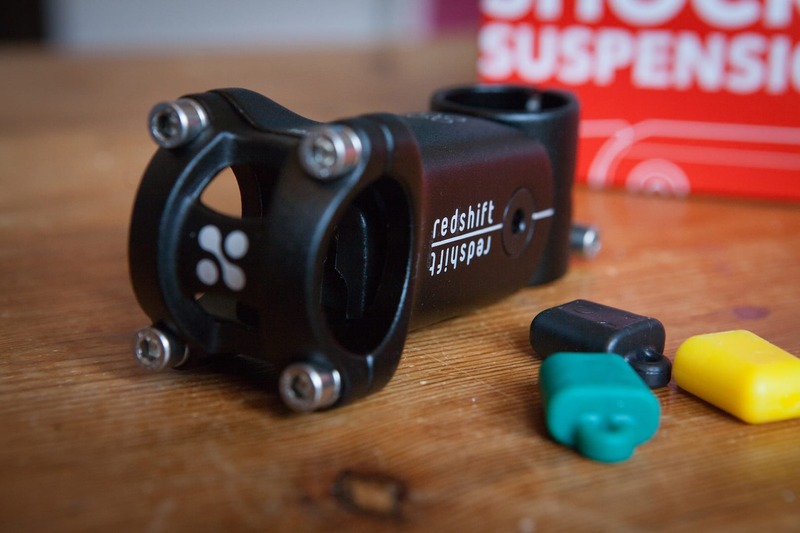 the amount of top tubes that get “shouldered” by commuters and all the rest of us is very small and I bet i can pick up my slopping tube with just as much if not greater ease than any bike dubbed a cyclocross. a bike always is better nimble if youre in a race pushing thousands of watts or on the streets wiggling through stuff.